Posted by cbrotherson in artwork, magic of myths season two, preview, Uncategorized. 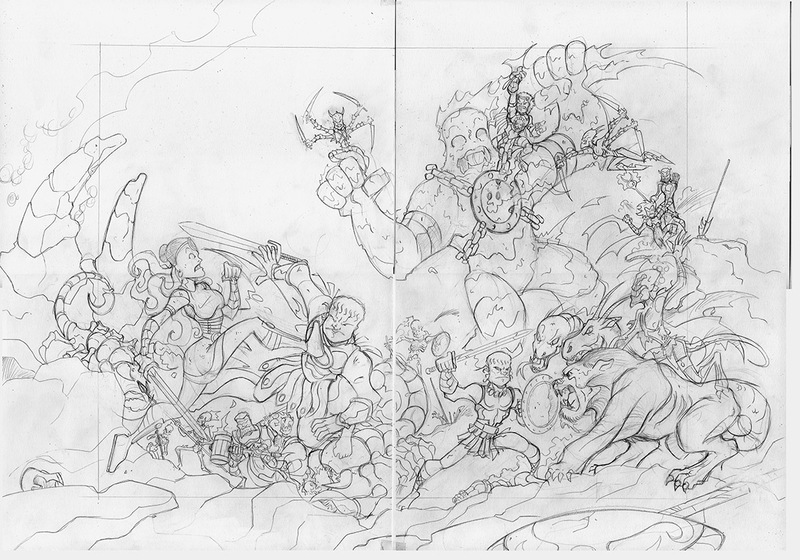 Another, early look at some Magic of Myths: season two pencil artwork? More on Magic of Myths: season two, soon, including a release date. Subscribe using the link on the right sidebar to stay up to date.